Vancouver Indian wedding photographer Mehndi henna art - Best Vancouver wedding photographer Jozef Povazan Photography studio. 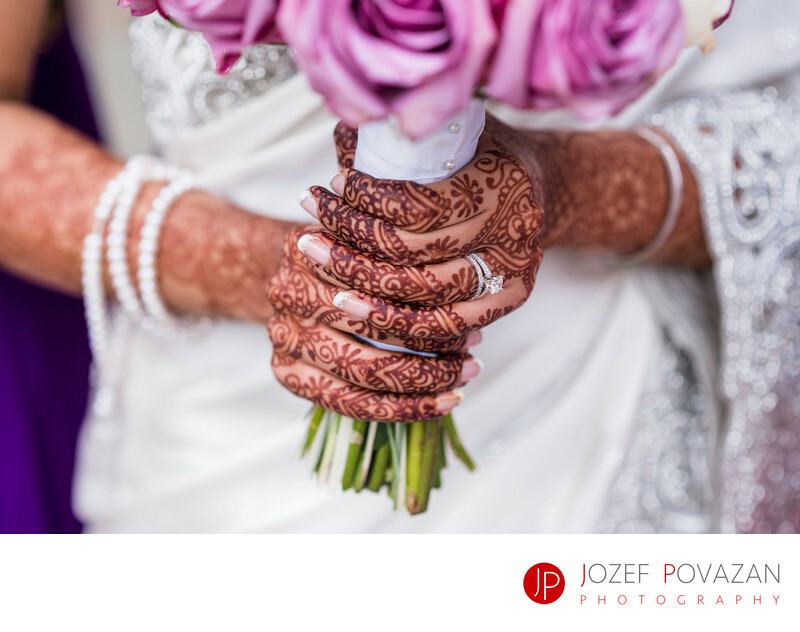 Vancouver Indian wedding photographer Mehndi henna art captured by Jozef Povazan from Povazan Photography studio. We have photographed Ismaili, Sikh and Sunny destination wedding celebrations. Multi day wedding packages available upon request. Visit our blog for the most amazing East Indian wedding pictures. Location: Ismaili Centre, Burnaby, BC, Vancouver canada.